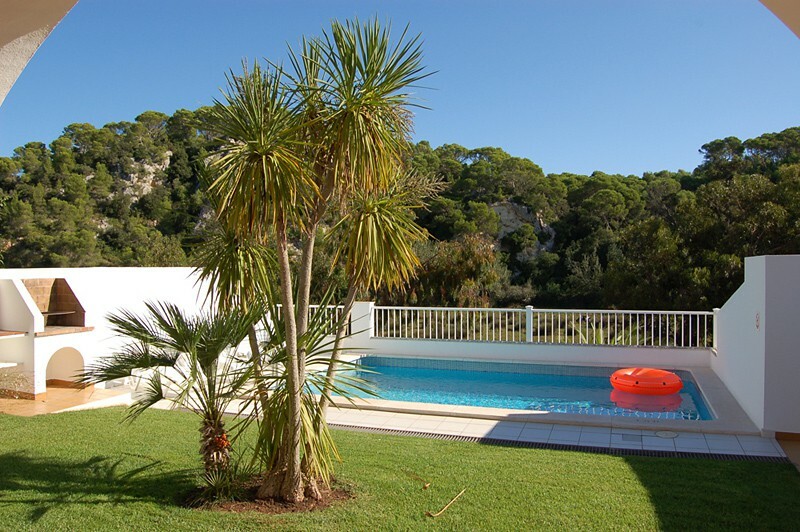 The Galdana Palms is a complex of 14 semidetached villas with a private terrace, built barbeque and private pool. 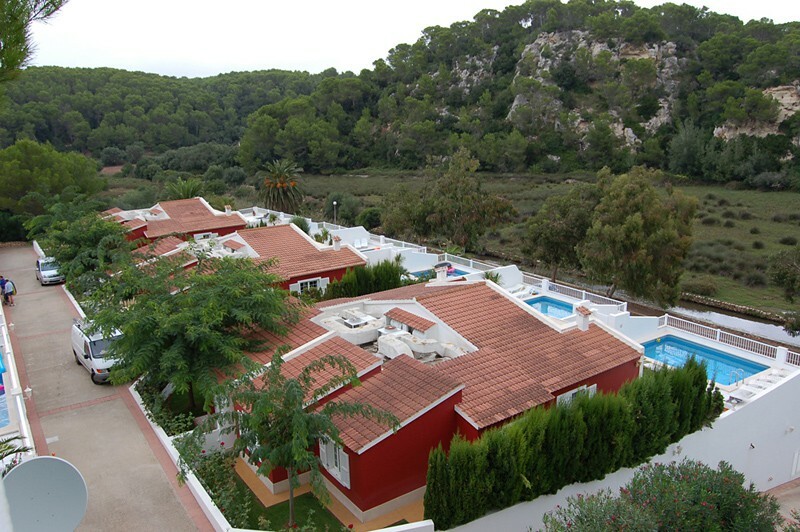 The complex is situated in the urbanization of Cala Galdana with supermarkets; restaurants and a stunning beach being located close by. All villas come with 3 bedrooms, 2 bathrooms (one of them is en suite), a lounge with satellite TV, fully equipped kitchen and a washing machine. 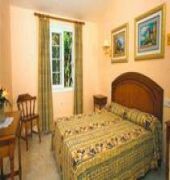 All villas have a private swimming pool with terrace and sun loungers set in a beautiful garden.